Carrie has been a fitness enthusiast her entire life. Throughout her adolescent and teen years she was a competitive swimmer and diver, and today maintains an active, healthy lifestyle enjoying outdoor activities such as paddle boarding, hiking and mountain biking. Carrie has a B.S. in Marketing from the University of North Carolina-Wilmington. She holds a current certification from the American Council of Exercise (ACE) as a Personal Trainer, with specialty certifications in Sports Conditioning and Fitness Nutrition. In addition, she holds certifications in Spin, Kickboxing, and has completed the suspension training course at TRX headquarters San Francisco. As a Group Fitness Instructor, Carrie enjoys teaching a wide range of classes encompassing cardio, strength, core and flexibility. 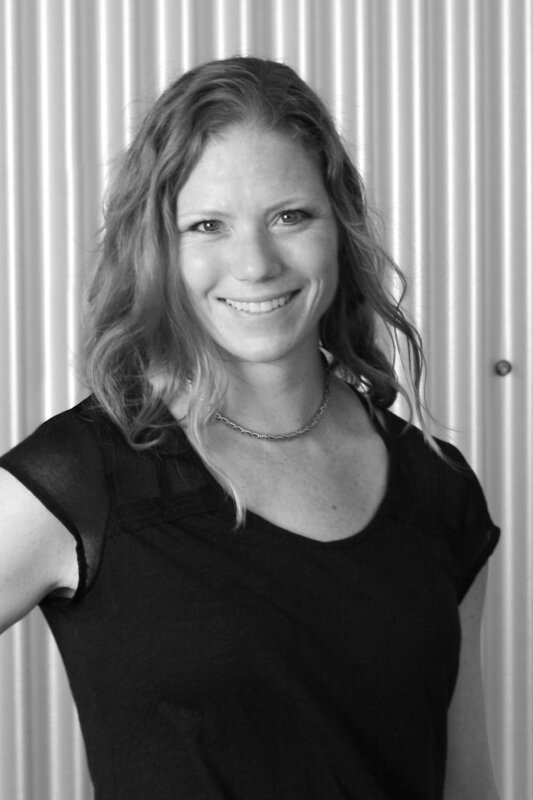 As a Master Trainer, Carrie enjoys connecting with clients to provide specialized programming to help them reach their goals. As a wife and a mother of 2 young children, Carrie recognizes the challenges of balancing work, family and keeping fit. She specializes in high energy, high intensity workouts while keeping things fun, exciting and motivating. Carrie’s passion is to help clients of all ages and fitness levels get in shape, feel great, possess more strength and confidence and learn to achieve individual fitness goals.